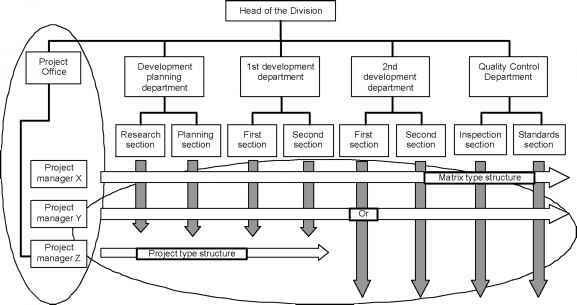 The line type project office has functions as an expert group of line manager and all projects are implemented by project managers who belong to the project office. 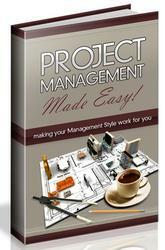 Coordination among projects are committed to the project office manager. 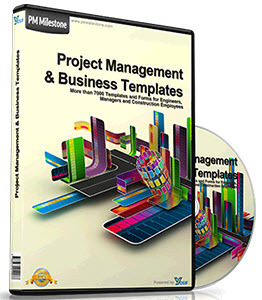 When enterprises recognize the limitations of the functional organization in which they have so far implemented various projects, and aim to have autonomy and mobility in project management, these types of project offices also work effectively as a temporary organization unit on behalf of a project department.